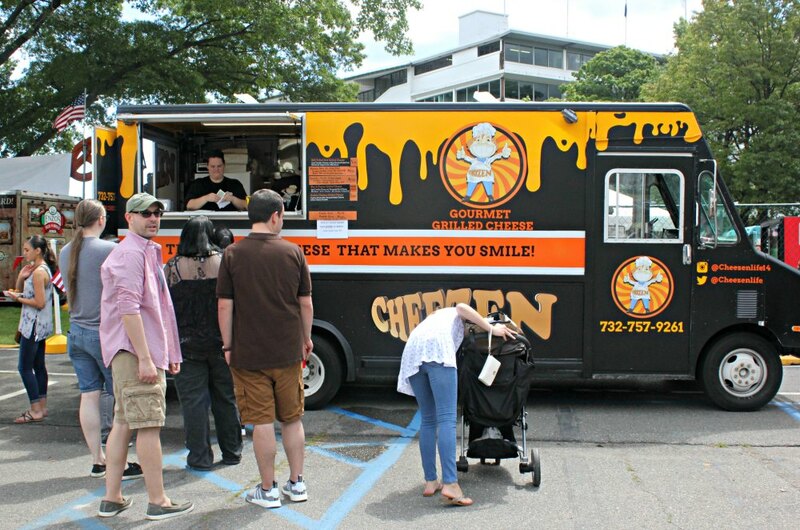 When Cheezen started back in 2014, we were the first gourmet grilled cheese food truck In New Jersey. Our concept started out with the question: What makes people happy? What do people enjoy to eat? 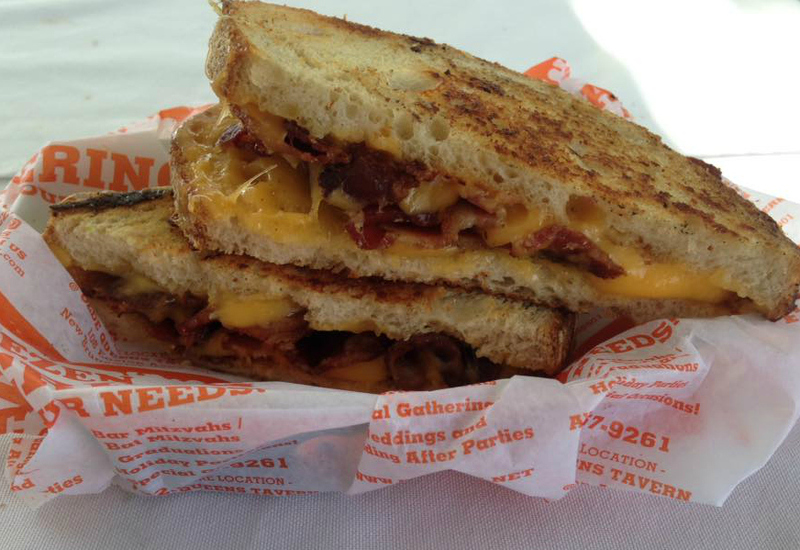 With those questions in mind, Cheezen was created with fresh quality grilled cheese sandwiches on handmade artisan bread. Anybody can make a grilled cheese, but it’s our team’s loyal dedication and attention to detail that makes our food extra special. I decided I wanted to start a food truck because I thought it would have been the coolest thing on the block, but my real motivation to start a food truck business was my children. I was making dinner one night and I was making grilled cheese and soup. I already had the dream to start a truck but my other passion is baking – and 3 months later Cheezen was ready to take on the market. From there we knew we wanted to serve our delicious food to everyone in the state. I also wanted to create something where hopefully in years to come, I will be able to pass something off to my kids, or at least a concept, so they have the tools and knowledge to help them grow to successful business owners. Currently our most popular item is our Bourbon Bacon Jam Grilled Cheese. This is made by first cooking off a lot of chopped hickory bacon. Then we dice up onions and sauté them down with spices and most importantly the bourbon. Afterward we toast our handmade artisan style sourdough bread, add the aged gruyere and sharp cheddar. Then at the end we add our Bourbon Bacon Jam and top it with our homemade chipotle aioli. The result is the award-winning Bourbon Bacon Jam Grilled Cheese! We have probably participated in over 300 events in the last four years. I must say that our most memorable event was Monmouth Park Food Truck Festival where we won Best Guiltiest Pleasure – by a panel of judges, including Pete Genovese from NJ.com. Winning this was huge for us. The excitement of winning this award was earth lifting! To see our hard work and dedication and our mission all come true to us in one afternoon – during the busiest we have ever been – at one single event! We won!!! We could not believe it. We all cried, service stopped and we all took a moment to hug each other! Serving our fans our food is the reason we continue to do what we do day in and day out. I am so grateful and so humble for what we do. Seeing our fans do a happy dance while their eating one of our grilled cheese sandwiches is my feel good moment. Yes and yes! We currently have weddings booked at many reception halls throughout the state. Weddings have become more and more popular to have Food Trucks as another feature or station at the reception. We also provide at home catering service with our trucks. For celebrations such as graduation parties, birthday parties, Bar Mitzvah and Bat Mitzvahs, etc. Customers love the fact that we can come and go with no cleanup for the client afterwards. We service all over New Jersey during lunch hours.-Check our calendar for location of upcoming lunch service and events. But if we aren’t out trucking along you can always find us at our restaurant located at 108 Easton Ave., New Brunswick, NJ in the heart of Rutgers Campus attached to Olde Queens Tavern.